There are a lot of bookkeeping and accounting firms in Dubai who provide you with the best services. This gives them a lot of advantages. It is not that all the companies outsource. No, there are a lot of companies who have their own employees to carry out the functions they need them to do but this is not about all of them. those who find the outsourcing convenient go for it while the rest do it on their own. Finding a qualified person for your company so that he can carry out some of the functions of your company is not easy. People do a lot of research and then they get to find the person who they really need to hire. People need to know the fact that accounting is such an important part of the business of anyone. if you are dull in this department, your over-all functionality might be low at some points. So, people need to give it attention like it deserves or else your own company will get harmed. Most of the people know how important accounting is. That is why they give it the proper attention that it deserves. Som,e of the companies appoint the accountants in their companies who take the hold of summarizing all the accounts. 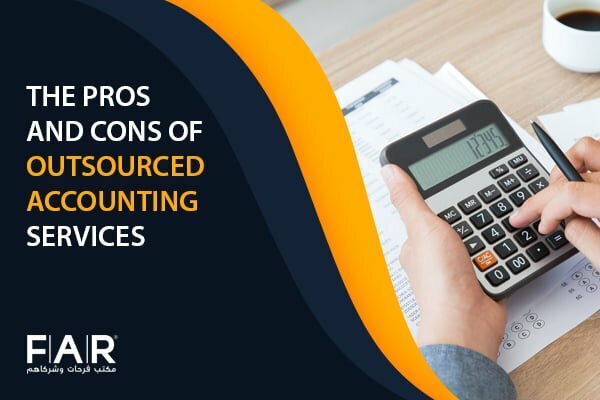 Some companies outsource the function of accounting. This is because they find more advantages in outsourcing than keeping the function in-house. This depends totally on the ease of the company. if they feel It easier to outsource a function, they do it or else do not go for it. Like every other thing in this world, there are a lot of cons along with the pros of outsourcing accounting. If people like the advantages more, they go for it but if they feel like the disadvantages are too much for them, they avoid it. You get to save a lot of your money by outsourcing your accounting functions. Outsourced accounting is less expensive as in this case you do not have to provide complementary services to the employees. when you outsource a function, all you will get is the work done and you will not have to provide the extra facilities to the person you outsource your function too. Small organizations prefer outsourcing more than the larger firms. this is because they are usually running out of money but to keep pace with the world, they have to carry out all the functions properly by outsourcing their functions. Maintaining the whole of the business is not an easy thing at all. you have to do a lot of hard work to carry out each and everything in a flawless manner. If the company feels like they would not be able to give time to functions like accounting and bookkeeping, they outsource them. Taking accounting and bookkeeping services save a lot of your time and help you concentrate on your core business activities. In some organizations, people start betraying their company. they fraud their company which harms the company in a great way. this is why if you outsource a function for your company, you will not have to face any fraud in the case of the accounts. In addition to that, if there is any fraud in the data, it will also get identified if you outsource the function. This will reduce the burden form the company to a great extent. Sometimes you can come across some extra costs in case of outsourcing. If you want to avoid it, you must make sure that you clear all your finances with the outsourced accountants on monthly basis. 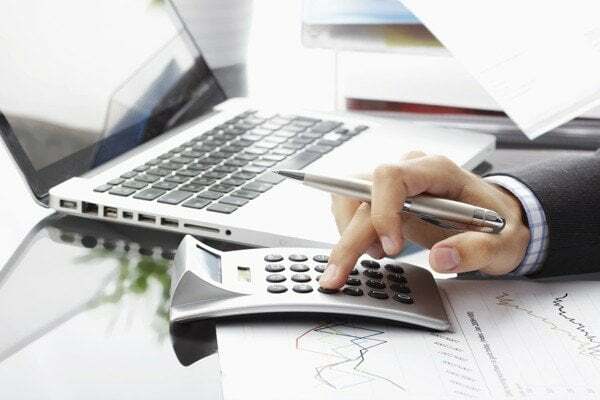 This will save you from any type of complications that may bring bitterness to your relationship with the accounting services in UAE. There are chances that you might not get the things the way you want them to be. 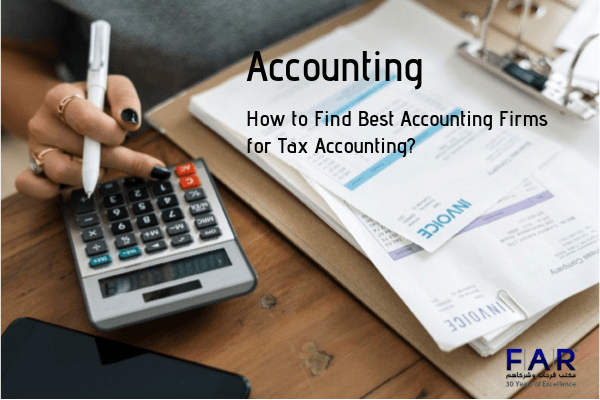 So now as you know that there are both pros as well as cons of outsourcing the function of accounting, it is you who has to decide if you still want the functions to get done by others or not. The cons that we mentioned are not rigid enough. They can get fixed if you do not let any communication gap come between you and the accountant you outsource. If you keep the things clear form all the ways, the probability of such functions will get reduced to a great extent. When there is a will, there is a way. so, stop the hurdles from stopping you and mold the things your way. Farahat & Co. is one of the leading firms that offer accounting and bookkeeping services in UAE. We can help you with what you are facing right now. Our 30 years of experience can assure you that we have the edge to help you out with any dilemma that you have in your hands right now. Contact us today and book a free consultation with one of our consultants. Let us know your concerns, and we can help you with them. Previous Post What are the Steps that You Need to Do in an Audit Process? 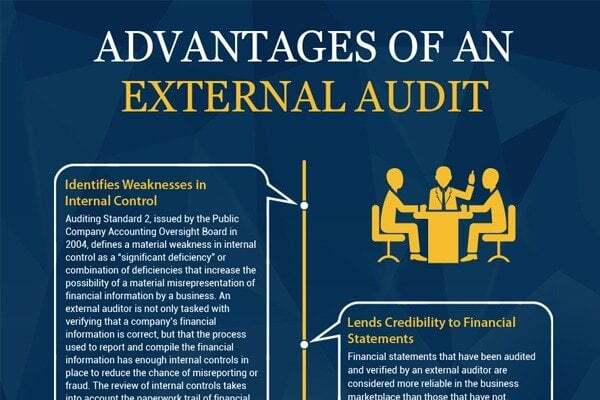 Next Post What are the Seven Parts that are Present in an Audit Report?